Save big with our Free Site Audit! 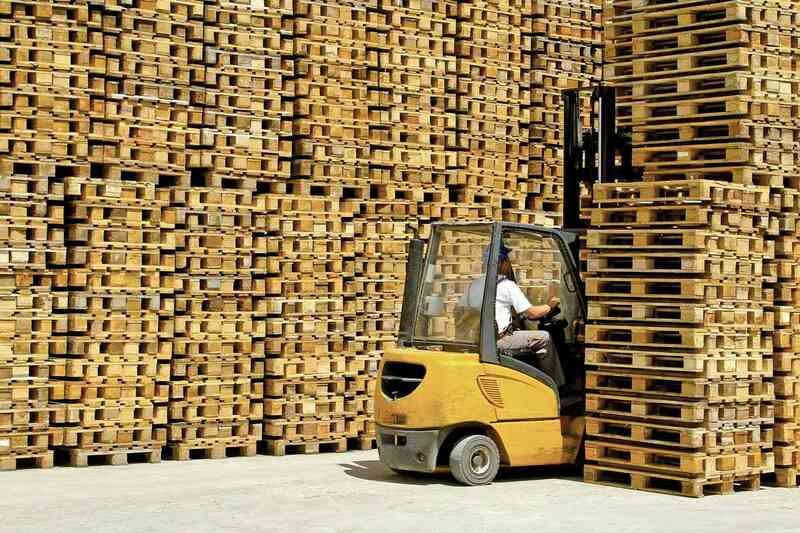 Meeting all your pallet needs, nationwide! End of the line packaging is the last thing you think about. It’s the only thing we think about. We save you time and money, and operate inside those savings as a no-cost resource. Positive! Impact to your bottom line. At CSS Distribution Group, Inc., our goal is to maximize your packaging and shipping efficiency across all your locations – and positively impact your bottom line! CSS helps you leverage your overall spend to create a national value chain solution. Our customers have saved millions of dollars by implementing the recommendations put forth by our experienced and knowledgeable team members. Our diverse team brings expertise and solutions in many areas, including packaging, pallets and materials handling. We invest in you before you ever invest a penny in us. 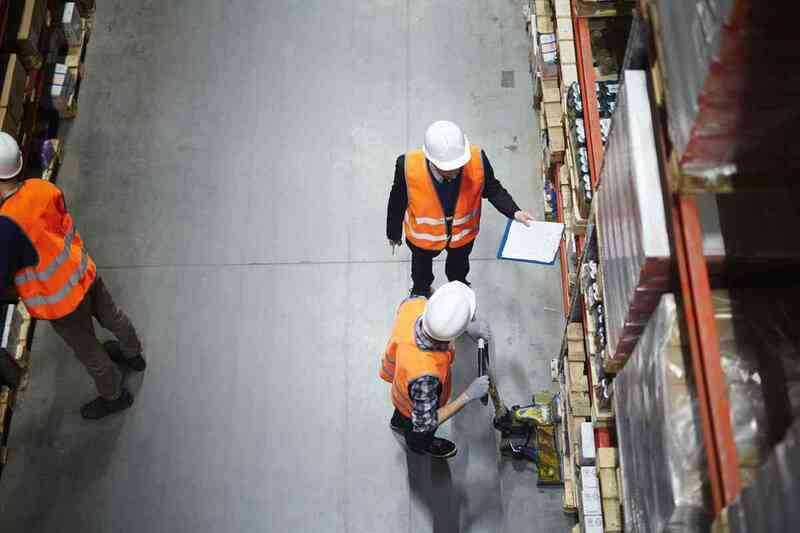 With deep experience in providing first class consultative services to its customers, CSS is prepared to visit each of your plants nationwide and offer ideas to improve efficiency and boost your bottom line. CLICK HERE to see some of the areas covered by our FREE site inspection. 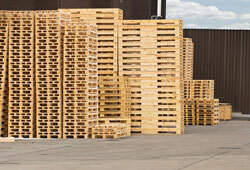 CSS is able to fulfill all of your pallet needs nationwide. 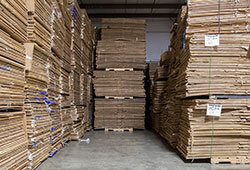 Through our partnership with the National Wooden Pallet and Container Association (NWPCA), we employ LoadSync© software that enhances the communication of pallet and unit load design information between wood pallet manufacturers and our customers. 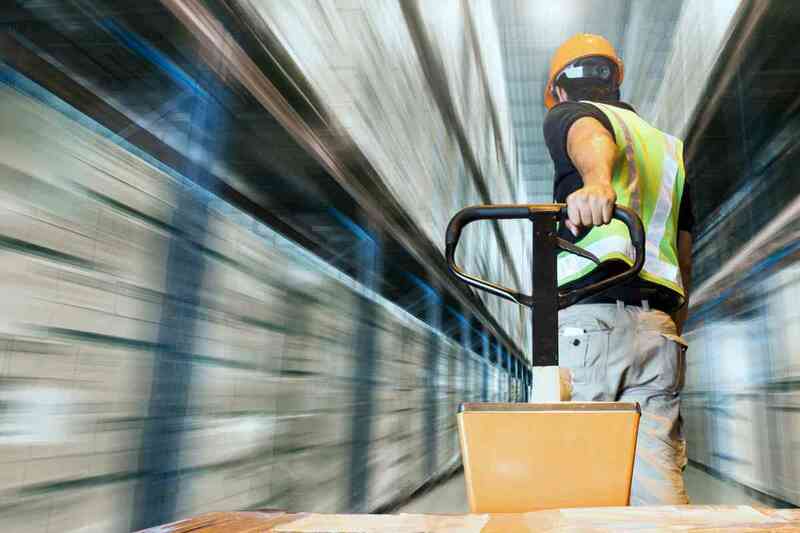 The LoadSync© program enables pallet users to better define their entire pallet and unit load handling requirements, and streamline these pivotal details to the manufacturer. 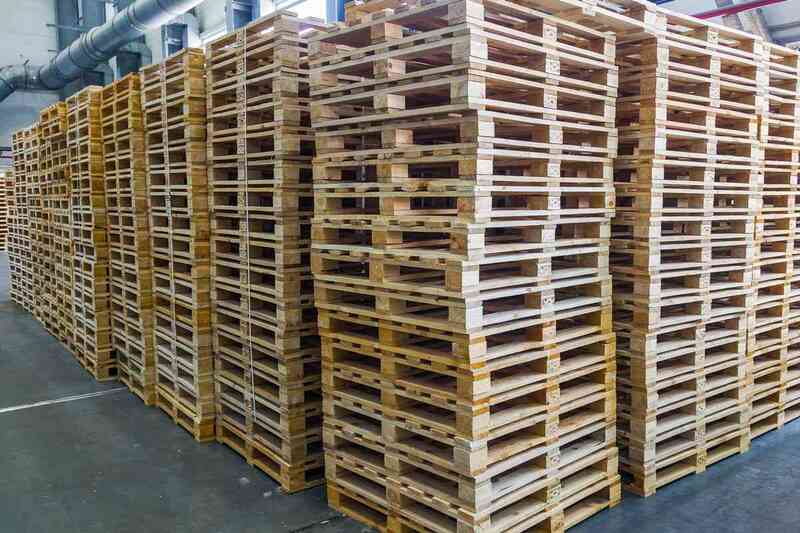 LoadSync© is integrated with The Pallet Design SystemTM (PDS), which enables wood pallet manufacturers to reduce costs and product damage, and increase safety throughout the materials and handling process. CSS is equipped to meet all of your pallet needs — new, recycled, alternative materials — even scrap recycling and asset recovery programs. Our advanced Pallet Design SystemTM software, paired with LoadSync©, gives you access to the best pallet design options available — at the best prices. If you are looking for a continuing supply of used Gaylord boxes, look no further than CSS! We’re known for great quality, fast delivery — and some of the best prices in the US! And with warehouses all over the nation, we can ship from a location close to you and reduce your shipping costs. At CSS, our goal is to sell you the least amount of material to efficiently package and ship your product. We want to sell you less and build long-term relationships – NOT sell you more at higher, short-term gains. 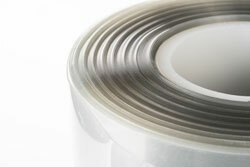 We’re the smart, cost-effective source for packaging materials.